Buy and Download > Description Jamaican-Style R&B tracks @ 99p. 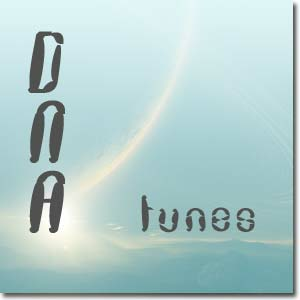 DNA-tunes will introduce you to some of the freshest R&B artists around today. Jamaican-Style R&ampB tracks @ 99p. Listen to the samples on the DNA-tunes.co.uk website. DNA-tunes will introduce you to some of the freshest R&ampB artists around today.